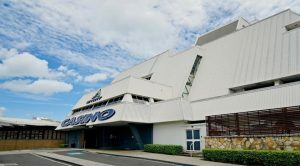 SKYCITY Entertainment Group revealed that it has reached an agreement to sell its Darwin casino to US hospitality behemoth Delaware North, which operates as a major player in gaming venues, pubs and food outlets, sports stadiums and airports sectors. The price of the sale was estimated at AU$188 million. 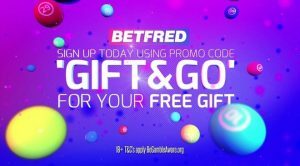 A few weeks ago, it became clear that the Australian and New Zealand casino company is considering to dispose of its SKYCITY Darwin hotel and casino resort as part of its efforts to bring a new life its gambling business. Delaware North, on the other hand, is already present in Australia. The company operates the Sydney Cricket Ground, Melbourne-based annual Australian Open tennis tournament, the food and hospitality services at the airports in the country’s capital city, as well as the Marvel Stadium. SKYCITY revealed that the sale of its Darwyn casino was not an easy decision but it had to be done as part of a larger corporate strategy under which the company is to become more focused on other casino assets in New Zealand and Adelaide which have been more profitable for it. The chief executive officer of SKYCITY, Graeme Stephens, shared that the company sees a great potential for future growth in international business and online operations. The Darwin casino was acquired by SKYCITY from the US casino company MGM in 2004. Currently, the complex consists of a five-star hotel, and casino offering more than 30 table games and 600 electronic gaming terminals (EGTs), VIP “super villas” featuring gaming suites, a number of dining and drinking areas, several conference spaces, and a day spa. The company officially confirmed that even with the sale carried out, the 650 employees at SKYCITY Darwin will keep their jobs after the new owner takes over the property. Lou Jacobs, the co-chief executive officer of Delaware North, explained that Australia had been an important part of the company’s worldwide presence in the gaming and entertainment sectors. He further noted that the sale only gives it the chance to grow its presence in the country even more, especially considering the fact that earlier in 2018 it purchased two Brisbane pubs and gaming venues, The Apsley Hotel and The Shafston Hotel. 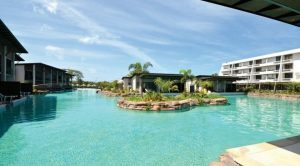 Despite the property’s ownership is being changed, SKYCITY will be given the chance to continue using Darwin’s casino VIP facilities, which are primarily aimed at Asian high-roller players, for no less than two more years. 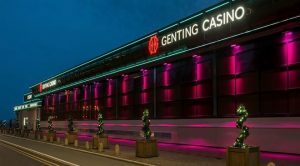 The gambling operator revealed that it had formed a joint venture with the US hospitality giant to establish an online casino business in case that Australian authorities decide to change the existing regulatory regime on remote gambling operators and give the green light to online casinos to start operating in the country within the next ten years.